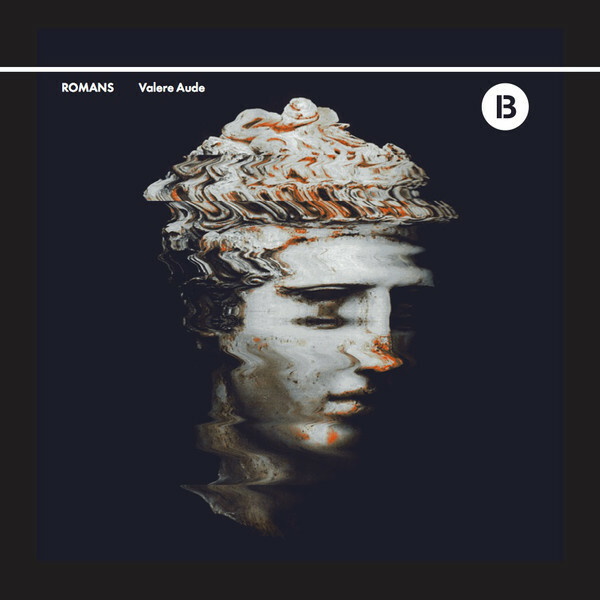 Valere Aude, the debut album from Romans, a collaborative project between New York techno producer Gunnar Haslam and Vienna-based acid evangelist Johannes Auvinen (aka Tin Man). Featuring 12 tracks of hallucinogenic, psychedelic techno, Valere Aude is an acid-etched trip to the outer reaches of the mind. “I just really like listening to albums. I think the popular notion of techno not lending itself to the album format is just a myth,” says Haslam, a statement we can’t help but agree with. Both Haslam and Auvinen are no strangers to the album format — Haslam has released three under his own name, and Tin Man has released no fewer than six. “The album format allows for more cohesive artistic statements than other formats — it feels like more of an achievement and delivers a filled-out narrative,” explains Auvinen. That’s a perfect summation of Valere Aude. Building on the blueprint they sketched with Ambulare Aude, their first 12″ for The Bunker New York, Valere Aude presents a fleshed-out vision of another world where acid techno falls like rain upon a forgotten civilization. “The album connects to a fantastic fictional history in which we are imagining attitudes lost to the waters of time,” Auvinen says. The track titles, in fact, allude to geographic designations in the greater Roman empire, adds Haslam. The finished product is a steamy, moody record, experimenting with atmospheres, tempos, and sounds, designed for blistering hot days and cold, rainy nights.